What makes the SLDM different from other teacher trainings? The SLDM is unique in both delivery and content. In terms of delivery, it is the only online teacher training available in West Coast Swing. Unlike a live intensive teacher’s workshop, the SLDM consists of a study component and a year-long guided practicum component. In terms of content, while other methodologies teach you how to dance, or suggest a syllabus of patterns and concepts that should taught, the SLDM teaches you how to learn how to learn to dance. It focuses on the skill development and appropriate pedagogy that is missing from most dance instruction and teacher trainings: the invaluable tools that lead to faster and more permanent learning! Is it compatible with other teacher trainings? Yes! The SLDM provides the foundation upon which you can add any other training of your choice. Consider the SLDM to be the main computer program and other teacher trainings are the auxiliary “plug-ins” you can get to enhance it. Any teacher training seminar you take after the SLDM will be an augmentation of your SLDM foundation. Can't I just download the videos and do it offline? No: The program is not just a bunch of instructional videos. Theory Module takes advantage of the power of an online course. It includes mostly written material, supported by videos, images, article links, and interactive quizzes to create a more thorough and balanced learning experience than simply reading a manual. The price is actually a steal compared to other equivalent coach training courses or online technical training courses. It is a completely different product from any dance workshop you have ever taken, and really can’t be compared to the prices you may be used to seeing offered for dance intensives. It would be more appropriate to compare it to a university or business course. This is also a professional designation that will dramatically improve your teaching business, meaning that by taking this course, you will make more money. Prices are listed on each program’s page. Group discounts and monthly payment instalment plans available. I really want to enroll, but I can't afford the tuition right now. By registering for our Referral Rewards program, you can earn credit towards tuition through sales of our Deck of Drills product. For each Deck of Drills sold, you earn $20 credit, which you can use to pay for the SLDM Programs when you are ready. Do I get a certificate as proof of training? Yes. You can list each certification on your resume, or post it online to announce your training. Is this program just for new teachers, or would it be relevant to an experienced teacher? The SLDM is incredibly relevant to experienced teachers. Consider it like Professional Development. Regardless of your past education, it is a unique method that requires training to understand and put into practice. Your years of experience might make you quicker at learning it, and doesn’t exclude you from getting an immense value from the training, because the content but is not redundant. That being said, we will be launching the SLDM Professional Development Program in early 2019. Can I take the program if I have never taught before? Absolutely, in fact, this is the best possible way to start your teaching career. Can I take the program if I have no intention of teaching, but just want the education? Absolutely! The Theory Module is an excellent way to reassess and rebuild your WCS foundations for your own personal dancing. Nothing replaces live feedback, though, so we highly encourage you to take private lessons to follow up on the skills you learn. In fact, we will be producing a smaller, separate Theory Module for Dancers just for keeners like you! Look for this in 2018. It depends on how focused and motivated you are. The Theory Module takes about 25 hours. But this cannot be done in one sitting. There are 6 Units with 4-6 Lessons each. Each lesson might take 10-30 minutes to work through, some with a short quiz at the end. Each Unit has an offline assignment to complete and submit for grading, that might take 2 hours to complete. What kind of assignments and testing will I have to do? In the Theory Module, all of your coursework is online, inside this website. You will be able to progress at your own pace, and return to re-read material. 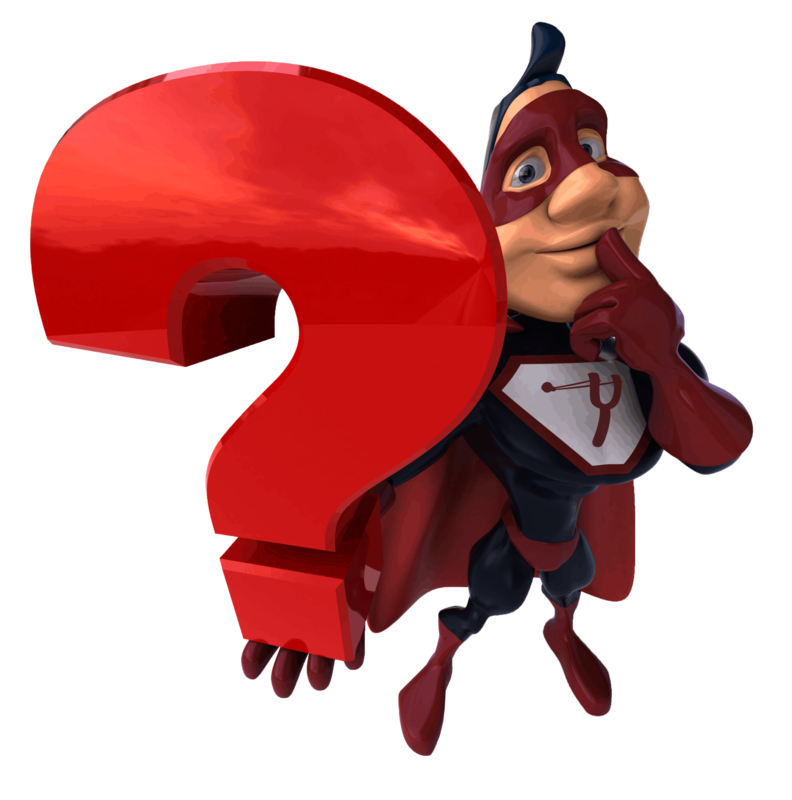 Each lesson requires you to answer a few multiple choice questions in order to access the next lesson. At the end of each Unit, there is an assignment that require longer answers (no essays!) that need to be submitted for grading by us. There is no final exam. Assignments yes, course readings no. The Theory Module takes advantage of the power of an online course. It includes videos, images, article links, and interactive quizzes to create a more thorough and balanced learning experience than simply reading a manual. Can I register with a partner? With a group of teachers from my studio? There are discounts when you register with a partner or group, yes. But each person takes their course independently, like a university course. What happens after the Theory Module? First, you get a certificate of training and access to the Back Office, which contains several valuable tools and templates. There you will also find the link to register for the Teaching Practicum if you haven’t already. You can sign up for the next Teachers’ Lab you see advertised, or request one as a private lesson at any event we are at. A: All the Fundamental Movement Skills for West Coast Swing that are severely neglected in the vast majority of classes and workshops. Usually takes 2-4 hours. I want to wait for an Intensive before starting the Theory Module so I can concentrate my learning. Don’t do that. The Swing Literacy Intensive is simply the kinesthetic experience of the Theory Module. The Theory Module is an exceptionally powerful learning tool all on its own, your dancing and teaching will improve exponentially after taking it alone. The Intensive will then serve as reinforcement and an opportunity for clarification. How can I access the Intensive if I live overseas? If you would really like an Intensive in your area for yourself and your community, have your local event promoters contact us to schedule. You will learn an immense quantity and depth of information in the Theory Module. The Practicum is necessary because that’s where you will actually apply what you learned. But you don’t have to do it alone – you have professional coaches by your side to give you feedback and guidance. This will not only ensure you are applying and integrating the SLDM accurately and appropriately, but will make your teaching soar. What's involved in the Practicum? In the Teaching Practicum, there is a menu of several Projects to choose from. As you progress through the Theory Module, corresponding Projects will be unlocked and you are encouraged but not required to start working on them. You need to complete 8 credits, and Projects are 1-2 credits each, almost all of them online. They can be completed in any order and at your own pace. All involve an open dialogue of direct feedback from us, for up to one year. Who is the Practicum intended for? The Teaching Practicum is intended as the followup course for ALL teachers. The only SLDM learners who do not need to take it are keen dancers who are only taking the Theory Module for personal interest. The Teachers’ Lab is a LIVE session held at certain events. It can be done as a group like a private workshop, or as a private lesson. It may involve participation in a Swing Literacy Intensive if it is offered. The Teachers’ Lab is only one project within the Teaching Practicum, and is worth 2 credits. Like all the projects within the Practicum, it is optional. Can I just take this workshop by itself? No. Since teaching is 80% mental and 20% physical, it makes sense that the majority of the training (the Theory Module) can be completed online. The Teaching Lab is exclusively for those who have already studied the material and will be working on applying it in real teaching environments. We have asked every SLDM graduate if they thought they could have survived in the Teachers Lab without the taking Theory Module first. Every one has laughed and said “no way”. What if I will not be at any of the events you offer it? The Teachers’ Lab is not a required project. We created a menu of projects you can complete for credit specifically for those who would not have access to us regularly. Simply choose other projects to accumulate your credits. How do I sign up for a Teachers' Lab? There are 2 ways: like a first aid course, you can either join in a group course or you can take a private certification. Some events hire us to run a Swing Literacy Intensive, which you can take your Teachers’ Lab concurrently. Alternatively, if there is not an event offering the Swing Literacy Intensive near you in the near future, you can contact us to arrange to do your Teachers Lab like a private lesson at any event we will be at. 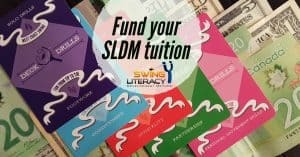 Looking for a Swing Literacy teacher in your area? Wondering how many teachers have been trained in the Swing Literacy method around the world?